Until we see a Tesla of the skies, there is no sustainable way to fly across the Atlantic. Solar planes may be the future, but in the present, every ounce of CO2 emissions counts. Offsetting carbon involves funding projects that reduce CO2 emissions. The somewhat unavoidable emissions you create by one activity are neutralized by preventing carbon emissions elsewhere. This is why airlines often suggest to pay an optional fee to offset the flight's carbon emissions. If you’re thinking "yeah right, how can a few euros reduce the outrageous emissions from my flight across the world," think again. Offsetting funds can be used to provide low-energy lightbulbs to communitites, which cost about one euro per lightbulb. Using one single low-energy lightbulb instead of an incandescent light bulb for six years can save 250 kg of CO2 emissions, which is equivalent to a the emissions of a short flight. Offsetting projects can have positive impact, despite seemingly low investment. Some people may be turned off by the idea of justifying high carbon emission actions by compensating for them with offsetting. There is an ethical dilemma with offsetting carbon as it can lead to offsetting of the morale too, encouraging more extreme consumption of energy through financial compensation. So people might want to simply reduce their personal energy consumption in their home. But popular energy conservation tips need to be put into perspective. William Macaskill, in his book Doing Good Better, writes that leaving your phone charger plugged in for a whole year uses less energy than one hot bath and driving a car for two hours contributes more to your carbon footprint than having the TV on for a whole year. Apparently, cutting out plastic bags entirely reduces only 0.4 percent of your total carbon emissions. All the effort we put in plugging out the chargers and turning off the lights is actually not that impactful. Macaskill has calculated that “an average American would have to spend $105 per year to offset all their carbon emissions.” So what is more realistic— not driving a car at all or taxing yourself for your lifestyle? Still, just because turning off the lights every time you leave the room is not the biggest culprit for climate change, doesn’t mean you should take your home energy consumption lightly. 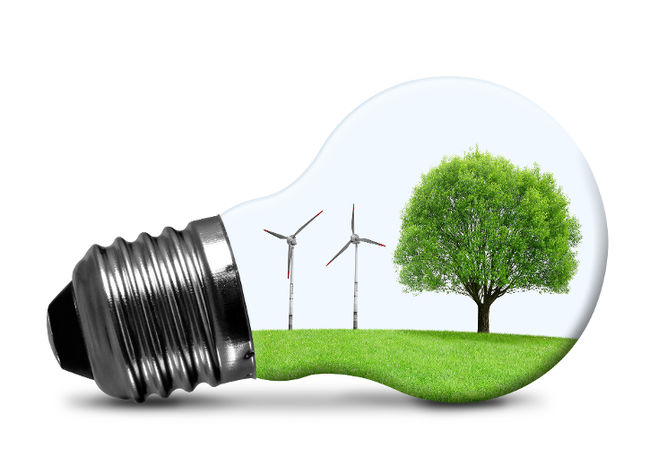 Choosing your energy provider could make a drastic difference in your carbon footprint. 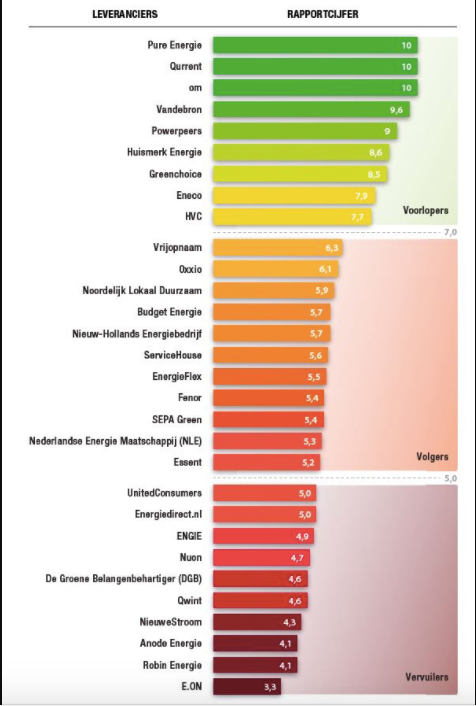 In the Netherlands, different energy providers are ranked on their “greenness,” based on this ranking you can choose to switch providers and perhaps enjoy that hot bath with a bit less guilt. At the end of the day, offsetting is temporary solution until we switch entirely to renewable energy. So: don’t hesitate to fund offsetting, but do hesitate to make unnecessary carbon footprints.